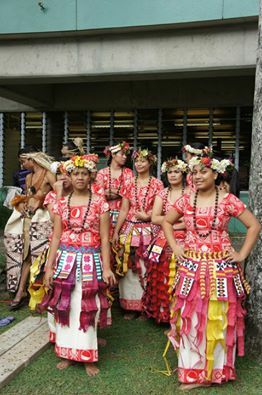 New Zealand Pacific Scholarships . Tuvalu students can apply for any of the scholarships listed above. These scholarships are provided annually. Tuvalu students must consider the due dates carefully as listed below. If you would like to get more details on these scholarships you can use the contact details below .